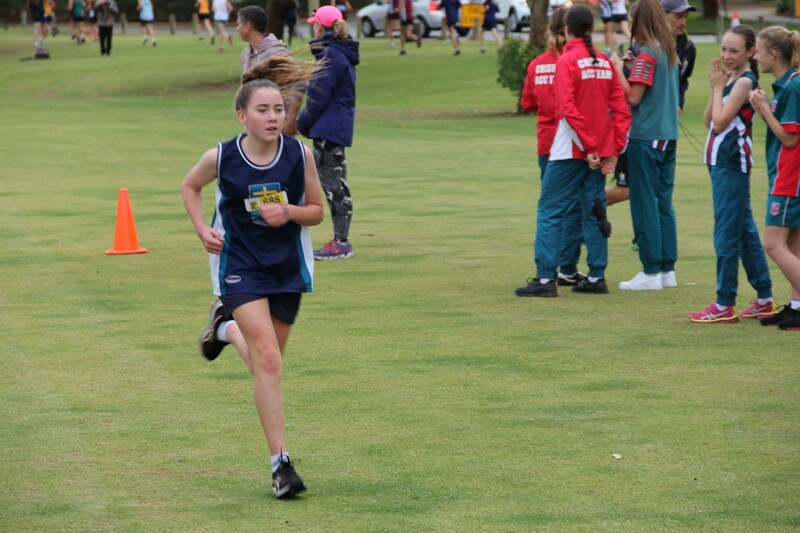 Last week, our students participated in the 2018 ACC Cross Country event. This is a huge event involving 67 schools across the state. I am very proud of every Emmanuel competitor as they performed extremely well. 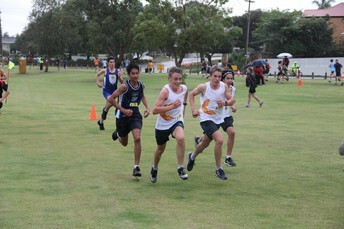 Our boys were second overall and the College finished in 11th place when combining our girls and boys tally. This is a fantastic effort and all students involved, who trained for many weeks, are to be congratulated on their fine achievement. I am particularly thankful to Mr Jarrod Parry and other staff in preparing our students for the event. Please see the complete results published in this week’s Newsletter. Next week we will welcome Year 4 students from Mater Christi, St Jerome’s and from Hammond Park Catholic Primary School to our College. The primary students will be at our College until lunchtime and will be treated to a range of activities that will give them a small taste of what Emmanuel Catholic College offers. We are very much looking forward to their visit. 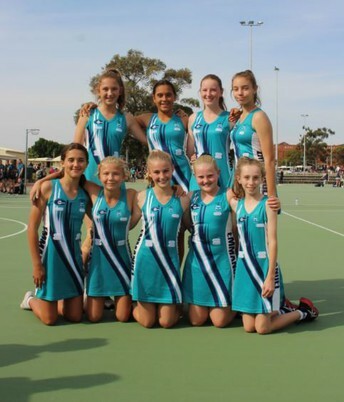 Congratulations to our Netball girls who have made it into the SSWA High Schools Cup Netball inter-zone finals. They have been training very hard and I wish them all the best in their efforts. The Senior Boys Football team have made it through to the finals of the Cable Division. Fixtures for the first final are yet to be released but I look forward to seeing how they go over the coming weeks. As mentioned a few weeks ago, I am nearing the conclusion of my interviews with future families of the College. This process for Year 7, 2020 student entry will conclude next week. Parents who have not yet submitted Enrolment Forms for siblings must do so immediately. It is affirming for the College community to know that so many families want their children to attend Emmanuel Catholic College, however, it is unfortunate that many families will miss out due limited places. A father left 17 camels in his will for his three sons. When he died, the boys opened his will and read that the eldest son should get half of the 17 camels. The middle son should be given a third of the 17 camels, and the youngest should be given one ninth of the 17 camels. As it is not possible to divide 17 into into half, or by a third, or by a ninth, the sons started fighting over the will. There was a wise man living in their village so they approached him in the hope he might come up with a solution. Having given their problem some thought, the wise man went and brought one of his camels. He added this camel to the sons’ 17 which increased the total camels to 18. Half of 18=9. He gave 9 camels to the eldest son. One third of 18 camels=6. He gave 6 camels to the middle son. One ninth of 18 camels=2. He gave 2 camels to the youngest son. Now, add this up. 9+6+2=17. This leaves one camel which the wise man took back. All were happy! The lesson to be drawn from this little conundrum is that the key to any solution is to find the common ground. The common ground is almost always the fruit of negotiation. Finding a solution is not an easy task but if we believe there is no solution, then there never will be a solution. Parents and students from Years 10-12 are invited to attend the University Speakers Evening on Monday June 18. Come along and hear what our universities have to offer school leavers and the various pathways to university. The evening starts at 6.30pm. Venue: SPACE. The Year 10 Parent information evening for Year 11 subject selection is on Tuesday July 17 at 6.30pm. Year 10 students will undergo subject counselling during the week from 23 July (details to follow in the coming weeks). On Thursday 14 and Friday 15 June, the Year 4 students from three of our local Catholic Primary school will be attending 'A Day in the Life' of an Emmanuel student. We will have Year 4 students from Mater Christi Catholic Primary school, St Jerome’s Catholic Primary school and Hammond Park Catholic Primary school all participating in the event. On this day the students will be Acting, Dancing, Learning about the environment and playing Netball and Football with our Academy students, just to name a few of the activities. It is a fantastic opportunity for the primary school students to experience a little bit of what to expect when they transition from primary school to High school in the next few years. It is also a great opportunity for our College to connect with our local feeder primary schools and strengthen the relationship between schools from our local community. All Year 11 students commence their examinations on Tuesday 5 June. Students are only required to be at school for their exams. I wish the Year 11 students all the best for their upcoming exams. The 2018 Semester 1 Year 11 Exam Timetable is available here. What do I need to do if I wish to go to University? What is the difference between Uni and TAFE? Do my subjects give me the best opportunity to go to University? The transition from Year 11 to Year 12 can be a very easy task if you know the direction you wish to take beyond school. However, if you have not achieved the desired results in your ATAR courses at the end of Semester One or have decided to change your pathways, what are my options now? The Parent/Student Information Night is a compulsory event for families at the College. At least one parent and the student entering Year 12 are required to attend. To allow for all parents to attend this evening, a slightly later starting time has been organised. I look forward to meeting you during the evening. 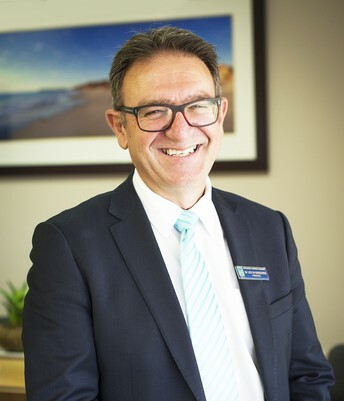 The College was notified last week in writing that the Cockburn City Council has placed signage on the privately owned vacant land to restrict vehicle parking. The City will continue to monitor the parking situation on nearby streets including Delaronde and Langano Chase and may seek to install further signage if required. I have been asked to advise all students who drive a vehicle to school and parents/guardians that this area should not be used for parking during school hours. As parking cannot be provided on school grounds, the Council is asking students to utilise other transport options. The link below will take you to the Year 10 Semester One Exam Timetable. Please note, all Year 10 students have already been sent a copy via a direct message. The Semester 1 Year 10 Exam Timetable is available here. 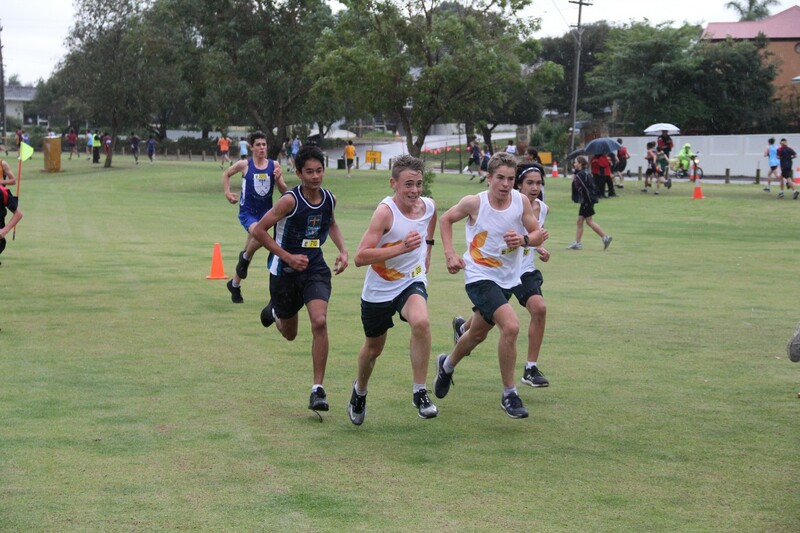 On Thursday 31 May, the Emmanuel 2018 ACC Cross Country Team set out once again for Perry Lakes Reserve for the Annual ACC Cross Country Carnival. After ten weeks of hard training, that began back in Term One throughout many cold mornings, the team was ready to compete. The conditions on the day were very challenging. 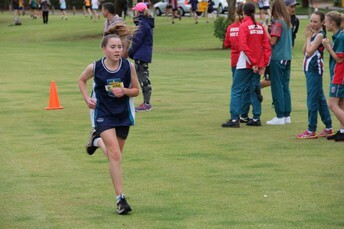 The rain set in, the course was muddy, but all of our athletes stayed very positive. This was the highlight of the day, the attitude of the team, in these trying conditions were optimistic and extremely supportive of one another. 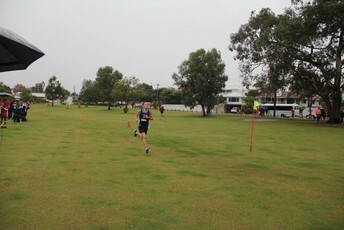 A very special mention to Darcy Sallur, who finished 3rd in the U/16 boys division. A terrific effort to receive a Top 3 medal in such a competitive competition. This result, along with terrific runs by the rest of the U/16 boys team, lead them to receive the Champion Team for the U/16 division – well done to these athletes. As a team, it was another very successful day, maintaining our strong position on the leaderboard as in 2017. The boys overall aggregate score put them in 2nd place. This is an amazing result, beating many larger schools who all have a rich history in Cross Country. Our overall position was again a terrific achievement, finishing in 11th position. This was out of 70 schools which is a fantastic effort. Congratulations to all team members who trained really hard and for their determination on the day. A special thanks to Mr Henley, Ms Hynes and Ms Kerrison for their help at this very busy carnival, and dealing with the wet weather very well! 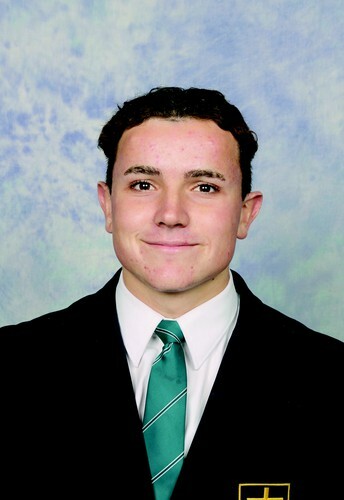 Congratulations to Year 12 student Jamie Vogler for being selected in the WA 18’s NRL State Team. The WA team is competing in the Rugby League Affiliated State Championships in Brisbane, Queensland next week. This is a terrific achievement for Jamie and all of the Emmanuel community congratulate him on this success. I am sure Jamie will represent the state very well and we wish him all the best at next week’s championships. Our Netball Academy girls played in a High School Cup competition at the beginning of the Term and this week we have just found out that three of our teams have made it into the SSWA High Schools Cup Netball inter-zone finals. We have two teams from Year 9/10 and one team from Year 7/8. Congratulations to all of our participants and we wish them all the best! Come one come all, flutter, tippy toe and have a ball! This term we will celebrate our first ever dance showcase night. This is an opportunity for students who have done the dance elective during our first semester to display their talents and share some of their works and pieces we have created with friends, peers and family. You will be treated to an array of exciting dance items in different styles including hip hop, jazz, contemporary and acrobatics. We would love everyone to come along and support the dancers on the night. Wednesday 27 June at 6.30pm. Check out this clip below of our students hard at work rehearsing for the Wizard of Oz. This year’s College Production is the highly anticipated Wizard of Oz by L. Frank Baum, which our students will be presenting to the community on 20 and 21 July. In this charming and family-friendly musical, Dorothy and her dog Toto are caught in a tornado's path as it rips through their home in Kansas, and are whisked to the magical land of Oz. Here she meets some memorable friends and foes on her journey to find the Wizard of Oz, whom everyone says can help her return home and possibly grant her new friends, Scarecrow, Tinman and Lion, their dream of getting a brain, a heart and some courage. This enchanting musical shows the importance of loyalty, friendship, bravery and persistence, whilst giving the all-important message: there’s no place like home. It is a wonderful and fitting musical production for our students at Emmanuel to get involved in, and an exciting opportunity to display the amazing talent we have here at Emmanuel. Watch this space for ticketing information, coming in Term Two! Please note that students with any requirements or queries are to go to the Student Services counter, not front reception. Front reception is for parent queries only. Thank you for your support. • Secure storage area for medication, e.g. Epipen’s and Diabetic supplies. 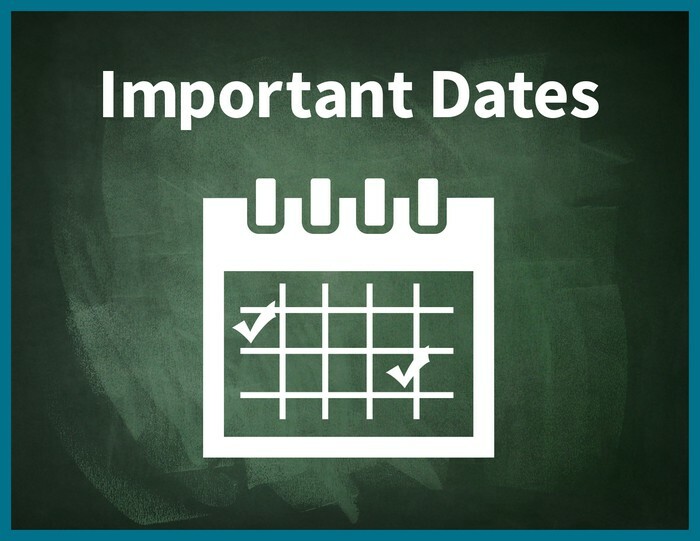 Interviews for Year 7 2020 (current Year 5 students) have now commenced and will close on the 15 June 2018. 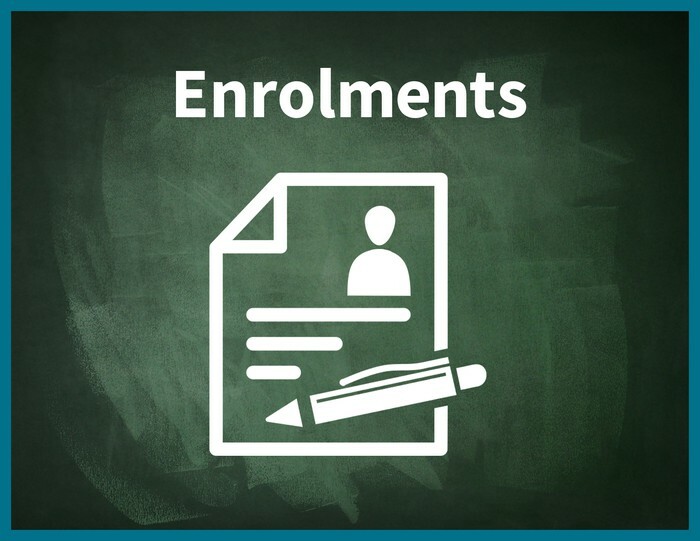 If you wish to be considered for a placement in Year 7 2020, Enrolment Applications will need to be submitted as soon as possible, especially if your child is a Sibling. Any applications received after this date will be placed on a Waiting List including Catholics and Siblings. All places will be filled by the end of Semester 1. Applications for Year 7 2021 (current Year 4 students) need to be submitted this year in preparation for an interview next year. REMINDER Term One school fees are now overdue and Term 2 fees were payable by Friday 4 May 2018!! We are confident that all of our parents appreciate the necessity and expectation in regards to paying school fees on time. With this in mind it is expected that if you have not yet paid please make every effort to pay your account as soon as possible so that future plans and developments at the College are not affected. If you are on a scheduled payment arrangement with the College, we advise you to monitor your payments to ensure your account will be finalised by the end of October 2018. A large number of families set up their arrangements based on the fees and charges set at the commencement of the year, but fail to include additional charges – VET charges and Instep. 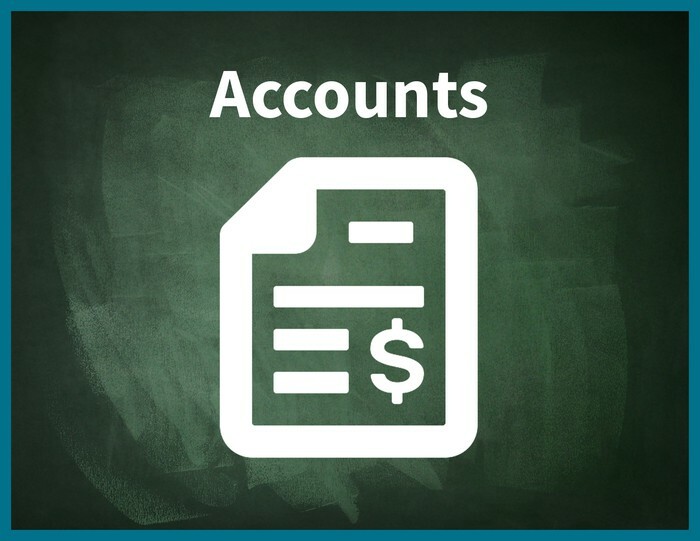 It is imperative that all families check their fee statement every term and make the necessary adjustments. It is distressing for families to get to the end of the year and find that the school fee account is in arrears. It is not the responsibility of the College to manage your school fee account. If at any time you find that you are not able to manage your current repayment schedule, immediate contact must be made so that a meeting can be held to discuss the account. Likewise if you are experiencing any financial hardship please contact the College as we are quite amenable to making realistic payment arrangements for parents who find themselves in such situations, rather than making no payment at all. Parents/Guardians please be advised that the Centralised BPAY Biller Service previously provided by Catholic Development Fund (CDF) has changed and the BPAY Biller Code unique to your school fee account is no longer valid. The new BPAY Biller Code is 280511 - please amend your banking records to reflect this change. 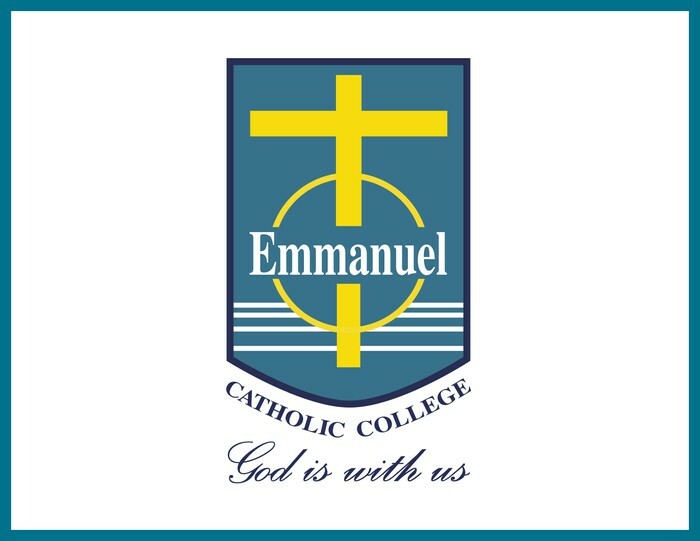 On enrolment of your child at Emmanuel Catholic College, it is a requirement that you grant or deny permission for your child's photographs to be used in College publications and on social media (ie College website, newspaper articles, College Facebook page and Digital signs). If you do NOT want photographs of your child published online or submitted to the print media and you are not sure if you made this clear on your enrolment from, please notify the College's Marketing Office via email marketing@emmanuel.wa.edu.au immediately. 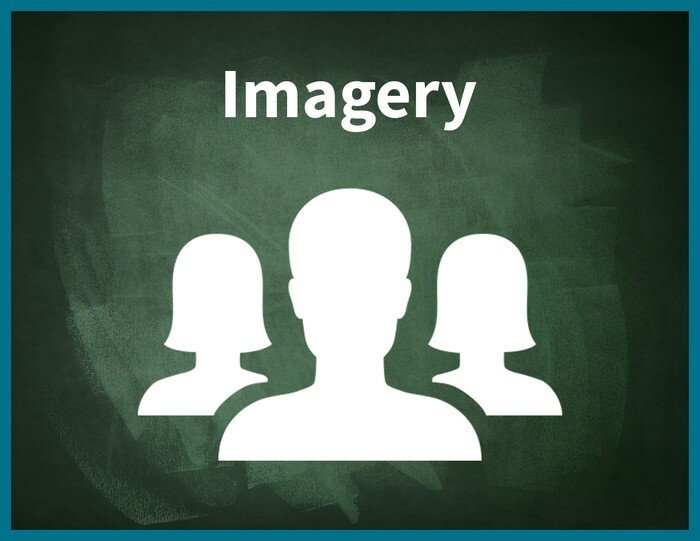 Parents are also reminded that the College does not authorise the publishing of photographs taken at College events, in which students other than your own child are included. Permission of the other students' parents/guardian is required. For fittings please call 9414 4017 to book a time. Uniform Booking forms for both girls and boys are also found on the College website Uniform Shop page. OUR NEW SCARVES HAVE ARRIVED! 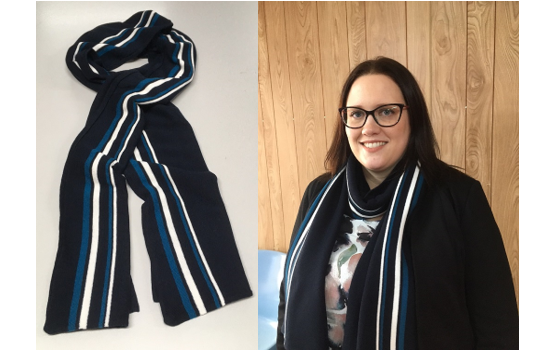 One World Uniforms have launched our new College Scarf in beautiful navy white and teal to keep staff and students warm at Emmanuel Catholic College during the cooler months. Our new Marketing Officer Simone Yandell, who we warmly welcome to the College, is proudly modelling one in the image above. Grab your fabulous scarf now at the Uniform Shop for only $25. 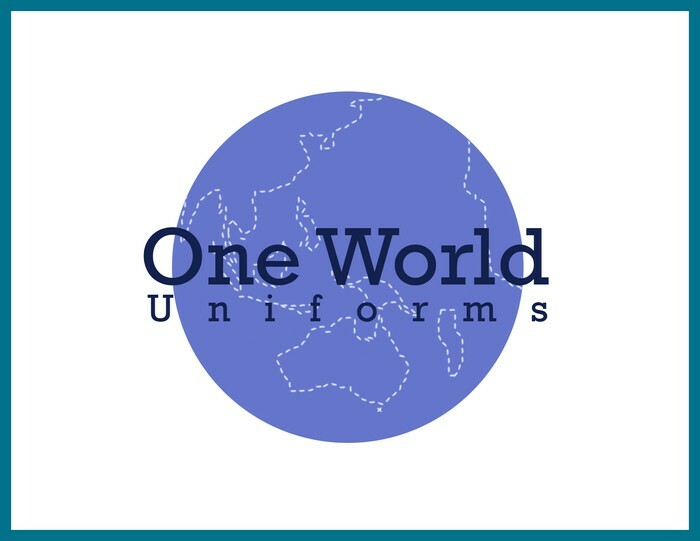 One World Uniforms have launched House microfibre towels printed with the House logo proudly displayed on one side and Emmanuel Catholic College on the reverse to cheer on your House! Grab your fabulous towel now at the Uniform Shop only $25. Visit www.academicgroup.com.au for further information.